On Tuesday, April 11th, San Pedro Police conducted a search at an apartment belonging to Jimell Paul Jex and Tracy Betancourt with the strength of a search warrant for drugs, firearm and ammunition. 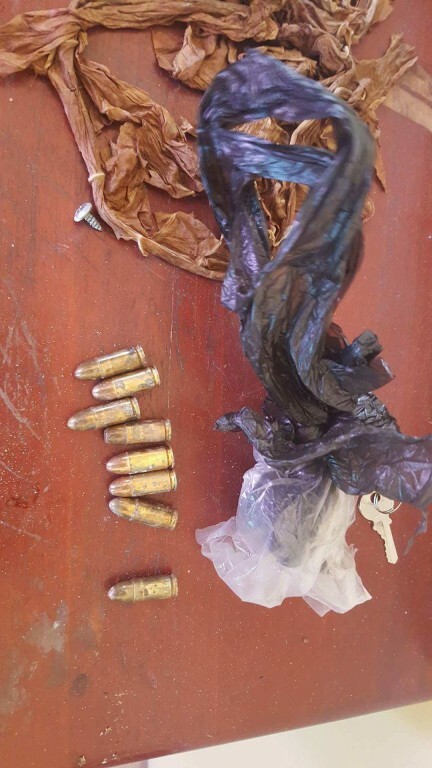 The search led to the discovery of eight unlicensed live 9 mm rounds. 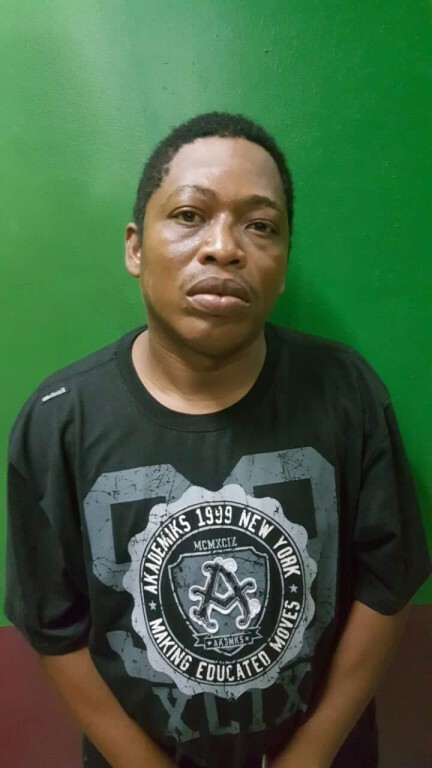 31-year-old Jimell Paul Jex was arrested for the offence of “Kept ammunition without a gun license”. Police are currently searching for Tracy Betancourt. On Tuesday, April 11th, San Pedro Police conducted a search at the residence of 30-year-old Marisella Garnett Casey and 26-year-old Derek Albert Livingston in the DFC area. 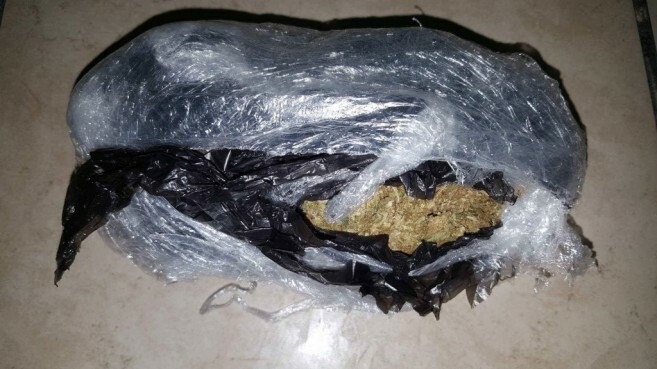 The search led to the discovery of a plastic bag containing 656 grams of cannabis. Casey, Livingston, and Devon Matthew, who was at the house at the time of the search, were arrested and charged for the offence of "Drug Trafficking". 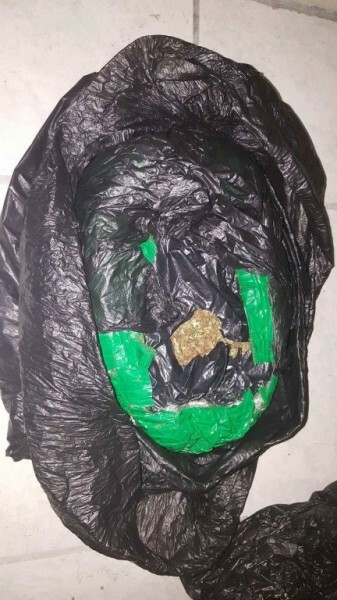 A joint team of San Pedro Special Branch, Criminal Investigation Branch and Quick Response Team personnel conducted an operation on Wednesday, April 12th at 10:30AM. The operation lead to the retrieval of a packaged contacting 192.1 grams of suspected cannabis from Tropic Air Cargo.